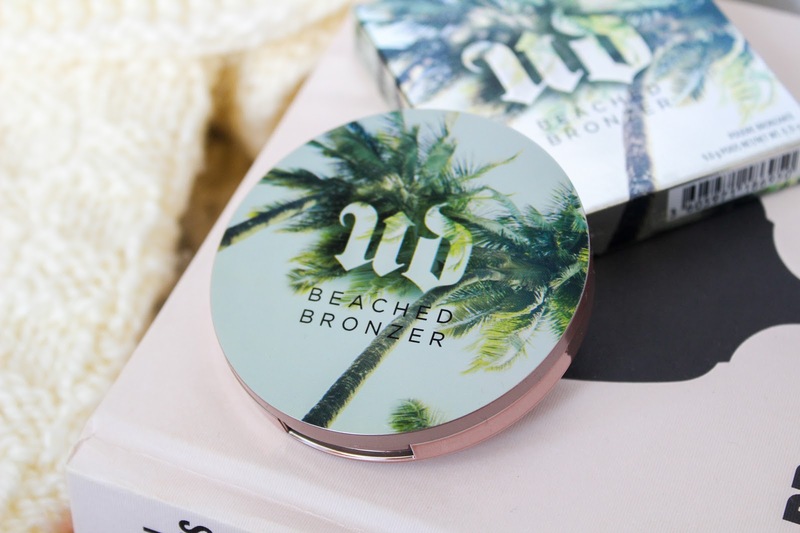 The Urban Decay Beached Bronzer (£23.00) comes in two shades, Sun-Kissed and Bronzed. 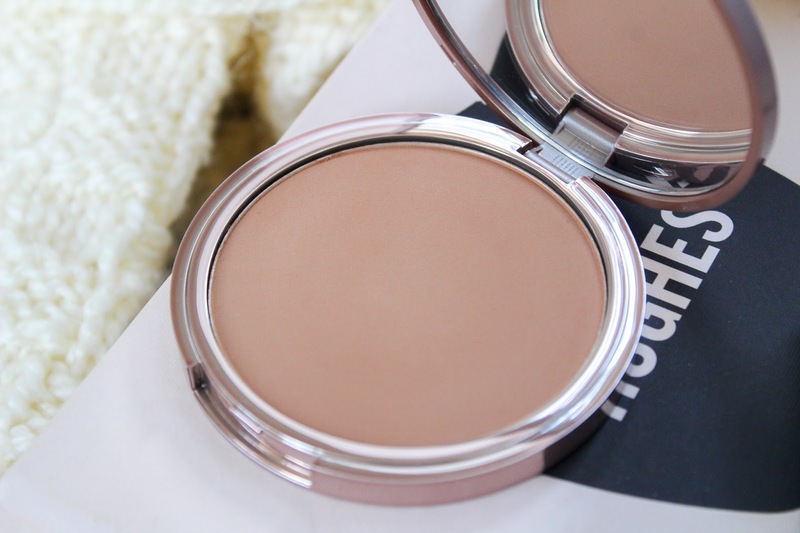 The beautifully silky powder softens on to skin to give an unbelievable silky glow as if you've spent a week in Marbs. I have bronzed which is the darker of the two but even my pale toned skin works well with the darker shade, I just apply and blend for an effortless contour with a buki brush. 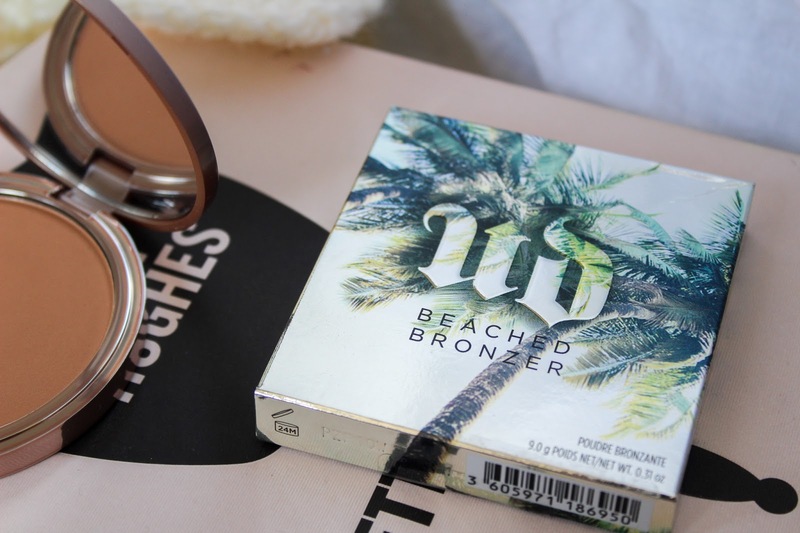 If you swore off powder bronzers because they always felt dry and applied unevenly, you’ll be blown away by how different Beached Bronzer is. Finely milling the powder gives it an ultra creamy texture that feels amazing on your skin (and it’s easy to apply). HPP (Highlighter Performing Pigments) Technology provides rich colour, long-lasting elements and the perfect level of coverage. The slim compact has a cute tropical design and inside you'll find a full size mirror which makes it fab for using on the go. I love the packaging as it makes me feel summery even on a cloudy day. I swatched this first with my finger and was really surprised at just how soft the powder was and there was next to no fall out too. 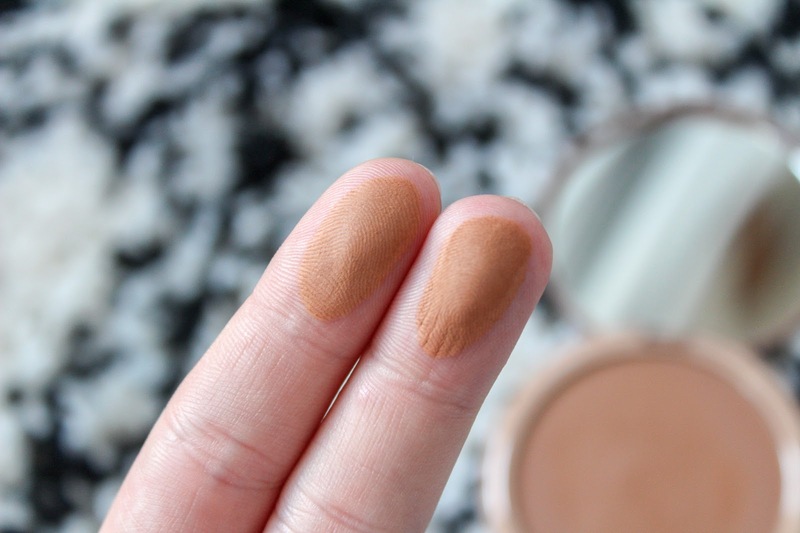 I hate when you go to swatch something and you end up with product caked on your finger, I worry about how that will apply on my skin. Thankfully, there are none of these worries with Beached Bronzer as it applies perfectly with a brush. I just swirl my brush into the pan before applying to cheekbones and shaping a three on both sides of my face. It applies smooth, non streaky and gives a natural glow. They'll be no muddy appearances with this little babe. I'm kicking myself that I didn't pick this up sooner and it has firmly joined my faves Laguna and Hoola in the bronzer collection. 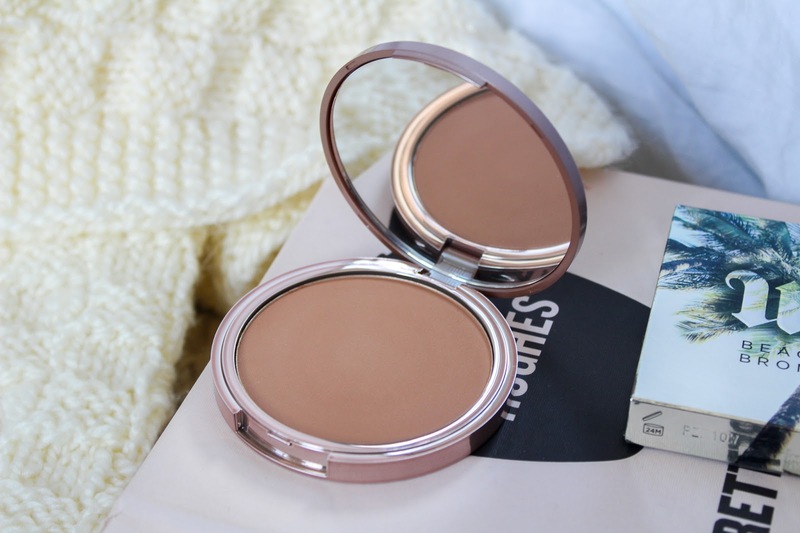 This is a beaut of a bronzer. I’m obsessed with too faced Chocolate Soleil right now but I’ll defo be trying this out too! I just love the packaging of this bronzer!